It’s so easy getting into a style rut. With the arrival of Fall, now is the best time to shake things up and work with new inspirations. Here are a few handy solutions to tweak what you already own. You’ll see how a light closet redo can be surprisingly easy and friendly on the wallet, and I can’t wait to try these items with pieces that I’ve had for years! Did you forget to pick up that super-pink look last season? Be inspired by Queen Bey’s birthday vacation look, and join in the bubblegum-hued party. This flattering wrap dress requires nothing more than sneakers for day and booties for night. It can even be worn with sandals on a beach vacation. This fitted trench dress is not only inherently stylish and figure-flattering, but also keeps you warm and matches with pretty much everything you already own, thanks to the classic houndstooth pattern and monochrome palette. Dress it up with heels and a pretty clutch, or simply team with sneakers for a more casual look. If you’re looking to revamp your work wardrobe, a versatile yet cute blouse is a fantastic first step. Replace your basic button-up with this pretty contrast-trim number to feel cute and put-together at the office. Leopard is one of my favorite prints. Honestly, is it just me or is this fun motif rising to be the new neutral? Take it to the next level with this button-up, coming in eye-popping red that gives the relaxed style an expensive feel. It’d match well with any black essentials you have, like black denims or leather pants. They say a jacket draped over the shoulder can elevate any outfit and make it look infinitely more expensive. But first, one must have a good jacket. 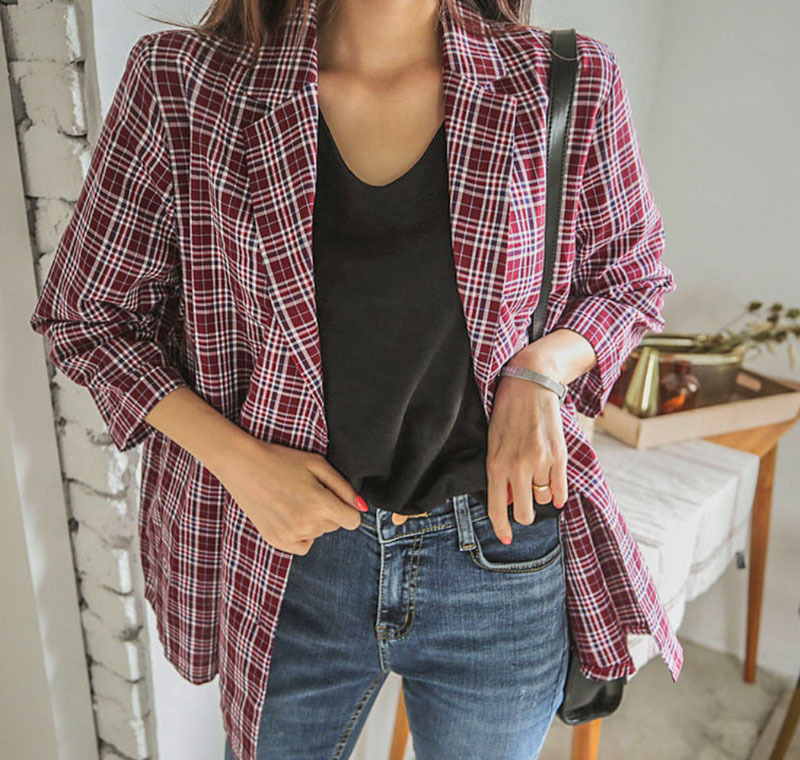 This checked blazer has it all with its double-breasted design and old-school pattern. Watch it dress up anything from summer dresses to jeans and sneakers. A skinny belt makes all the difference in your look and takes just a minute to throw on. The low-key accessory defines your shape, makes oversized shirts and coats fit your frame, and effortlessly adds polish to your look. Knot this over your coat for a breezy night. 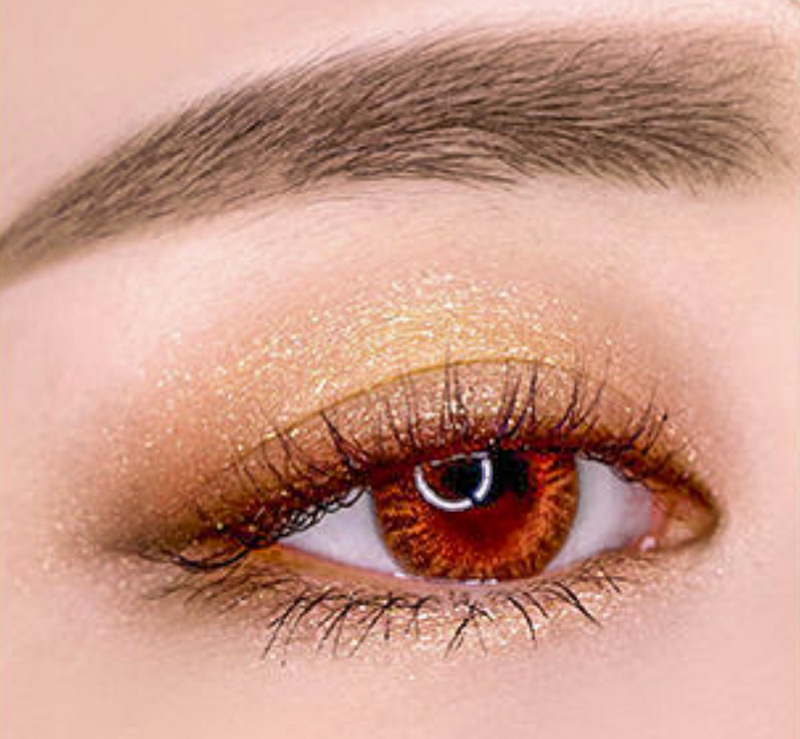 Just in case you’re refreshing your makeup kit too, consider making your eyes pop like the season’s colorful leaves! 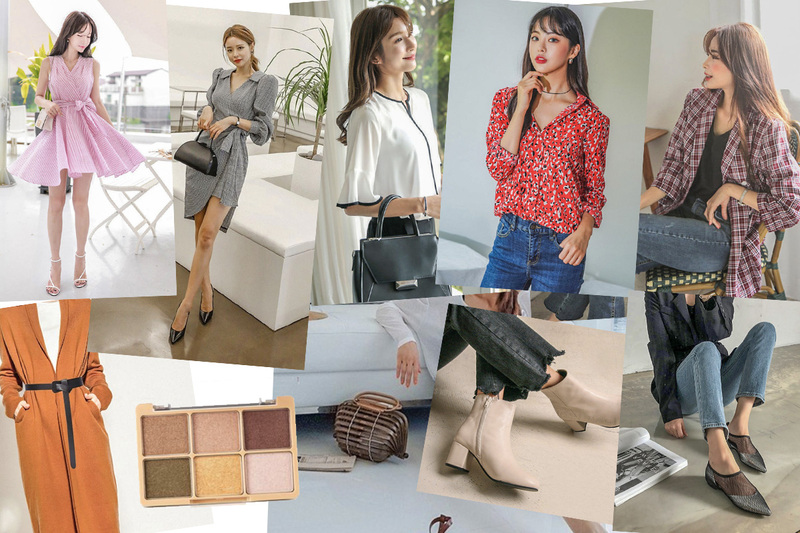 In the spirit of Fall and its rich palette of warm hues (and maybe pumpkin spice too), get these eye shadows in shades of orange and yellow as timely companions for chunky knits and trench coats. This chic bamboo clutch isn’t only a sculptural piece of art, but is also collapsible, meaning it can be turned flat for packing! There’s no way you haven’t seen this iconic design already. The fun design will make you feel like the coolest girl in the room. Everyone loves a good pair of booties, no matter the season or trends. 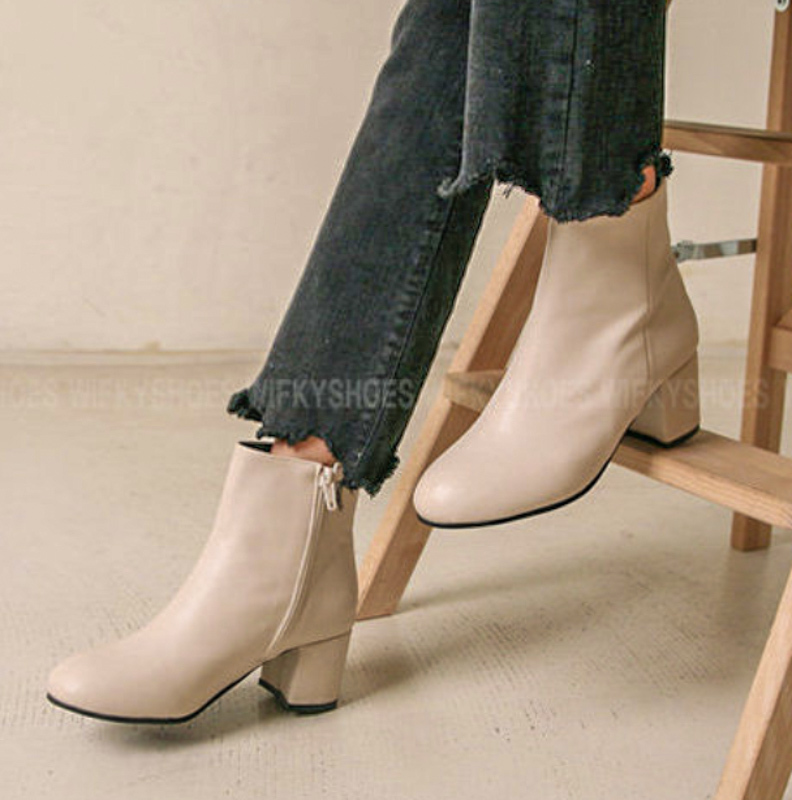 These white ankle boots have block heels that make them comfortable to walk in, not to mention they’re just perfect for making any print pop. So don’t put away those floral maxi dresses just yet. For the office, perhaps go tonal by teaming them with a midi skirt and chunky sweater. Talk about shoes for fun nights out! The walks can be long and dinners can run late, so first, they should be comfortable. Second, they should be versatile to fit the bill for a light wardrobe upgrade. 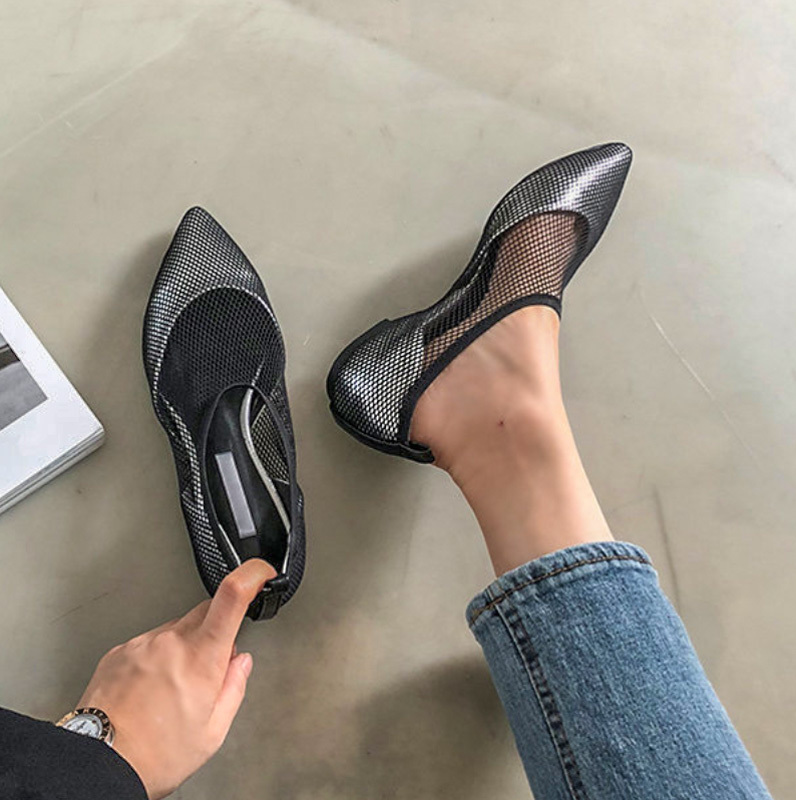 These metallic flats are ideal, and come complete with sheer panels for a dressy feel. Match them with just about any dress and jacket in your closet.